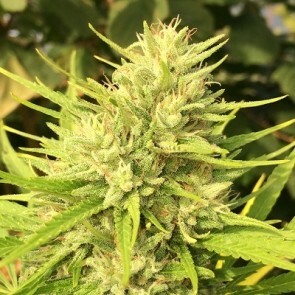 ACE SEEDS website offers one of the most complete catalogs of marijuana strains: landrace seeds, and a great variety of high quality regular seeds along with a wide range of feminized seeds and a few autoflowering seeds too. 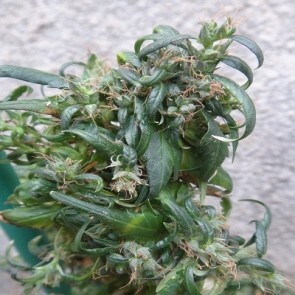 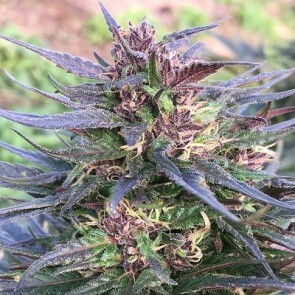 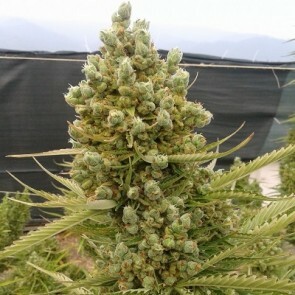 Here you can find the best pure sativa strains on the market, as well as a great variety of landrace strains (sativa and indica), stabilized and inbred cannabis lines, innovative marijuana hybrids (pure sativa hybrids, sativa dominant strains, sativa/indica strains and indica dominant strains) developed from our preservation and breeding works. 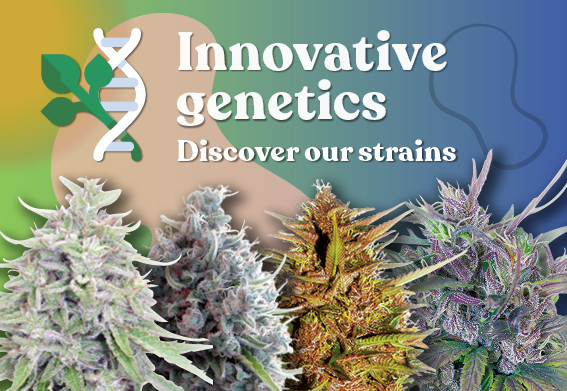 We are pioneers in offering cannabinoid and terpene analysis of most of the ACE Seeds' strains. 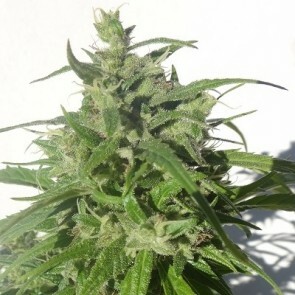 We mainly offer marijuana strains bred by ACE Seeds, but we also add marijuana seeds from other seed banks of proven quality. 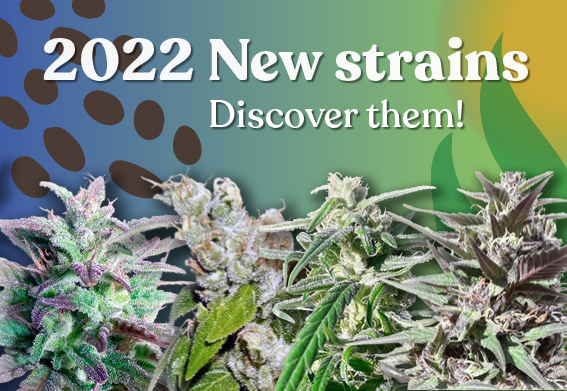 We continue to expand and improve our catalog of cannabis strains, including new landraces, hybrids, special limited editions, and even Breeders Packs, addressed to the cannabis breeders and professional growers.